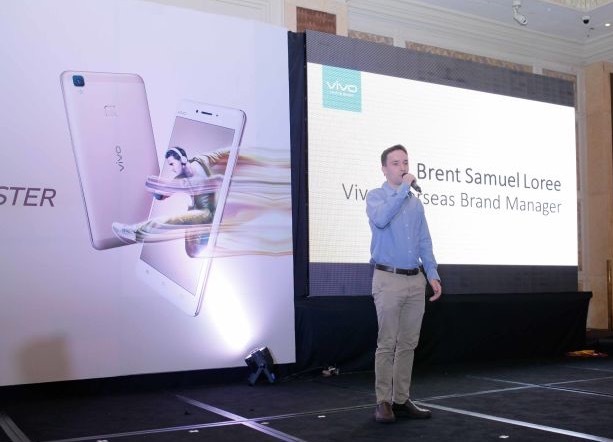 Brent Loree, Master of Economics Student, Class of 2013 is currently the Overseas Brand Manager for Vivo Smartphones, one of China’s most successful smartphone brands. 1. What does a typical day at your job look like for you? On a typical day I might work on a new product slogan in the morning, then meet with our copywriting team in the afternoon to revise the content on our official website. I’m also continuously in contact with the production company for our videos to ensure that they are on schedule and are portraying the Vivo brand the way we want it to be portrayed. 2. How did you get your current job? Was it easy or difficult to find a job after graduation? I found my current job at the Shenzhen Job Fair. The Vivo booth was actually in the room for Chinese exchange students returning from overseas. If you go to the Job Fair I would very much recommend checking out this section of the fair in addition to the room reserved specifically for foreigners, as the room for foreigners is mainly English teaching jobs. The timing happened to be just right, as Vivo was just starting to expand their overseas marketing department when I applied for the job. That being said, I think there are currently many Chinese brands that find themselves looking outward and are in need of international talent. I had a few other offers at the time, so finding a job wasn’t difficult, but I think I was fortunate to be able to join Vivo at the time that I did. 3. Did your time at PHBS did helped you pursue your current position? Absolutely, I believe my degree from PKU boosted my resume in a big way. Vivo HR took the time to call the school and confirm that I truly was a PKU alumnus, which leads me to believe that they really do put a lot of stock in the reputation of our university. 4. Did you participate in any associations? If yes, did participating in them also help you pursue your current position? In my time at PHBS I was a member of the Volunteer Association and the International Finance Association, both of which allowed me the opportunity to create stronger bonds with both my Chinese and International classmates, and no doubt will be beneficial to my future career development. 5. What did you enjoy most about PHBS? What are some things you miss about your life at PHBS? At PHBS I really enjoyed the opportunity to learn and exchange ideas with other students from all over the globe. Coming into contact with people from many different places with different points of view and ways of solving problems was not only fascinating, but I believe really influenced the way I currently see the world. In terms of my life at PHBS, I know it’s probably obvious, but I really miss being a student and having the ability to better schedule your own time, let alone simply having more of it! 6. Do you look forward to coming back to PHBS to see how it has evolved? I definitely look forward coming back to PHBS to see how it has evolved and relive some old memories. Fortunately my decision to stay in Shenzhen has allowed me easily keep in touch with current students as well as old classmates who have also opted to work in Shenzhen. 7. What advice do you have for current students who want to pursue a career in China? My two main pieces of advice would be spend some time with your Chinese classmates and learn some Chinese. Based on personal experience, I have come to find that a Chinese working environment can be very different from what you may be used to back in your home country, and your relationships now with your Chinese classmates will definitely help you to adjust once you enter the workforce. Similarly, an intermediate level of communication skills in Chinese seems to be a prerequisite for most jobs outside of teaching. Even if the job itself doesn’t require any Chinese, some basic language skills will definitely improve your day to day living once you leave the PHBS bubble. My advice is to take advantage of the time while you have it and get your Chinese up to a workable level. 8. What is your lasting impression of PHBS? 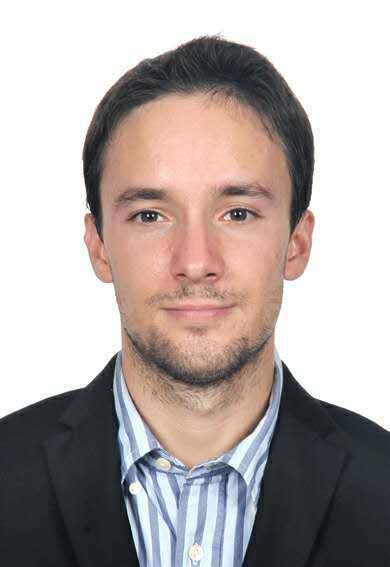 Overall I had a positive experience at PHBS and have never regretted my decision to choose this school to pursue my master’s degree in China. There were, and continue to be, some things that took some getting used to, but I believe that for me it was an important step in my career development and I have some very fond memories of my time there and the amazing people that I have met.